We are located on S Arcadia Ln just past Valencia Rd. In front of Totally Awesome Printing, next to Universal Upholstery. 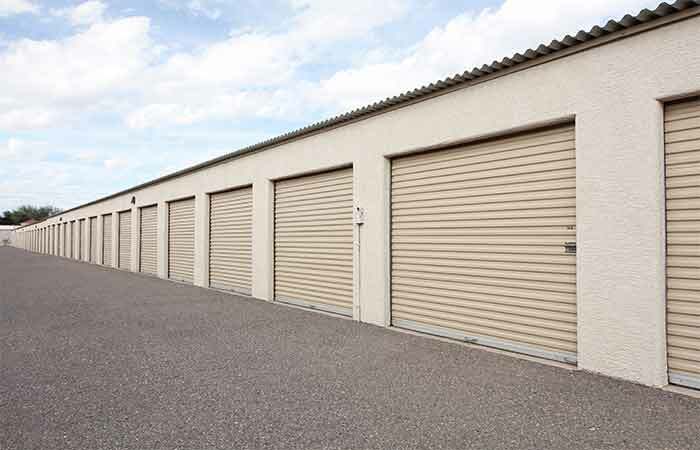 Visit RightSpace Storage in Queen Creek, Arizona and meet with our helpful, on-site managers for excellent storage rentals. We are dedicated to customer satisfaction, and that is why we are one of the best storage companies in the area. Affordable specials are available including discounts for student, military personnel, and senior citizens. 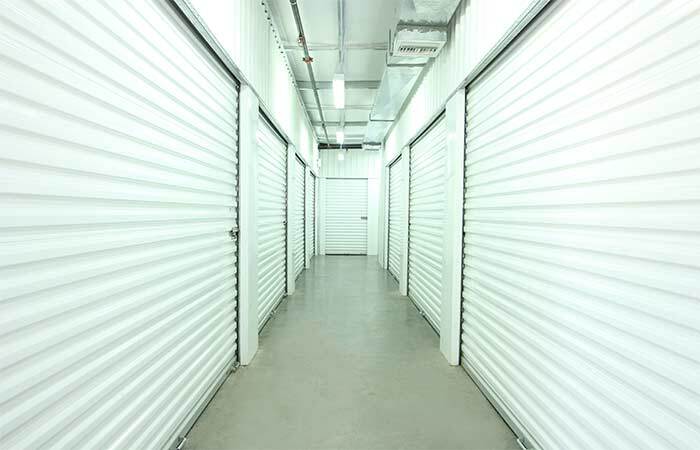 Customers can rent either regular or air-conditioned storage units for household or commercial use in a variety of sizes from 3’x4’ to 11’x35’. Our ground level spaces have drive-up access, so heavy equipment and appliances can be unloaded with ease. Additionally, you can rent a U-Haul Truck to make your move that much easier. Business storage options include record storage, document shredding, and package acceptance. Tenants can access their unit during convenient, extended hours, and we sell a variety of moving and packing supplies during office hours. Other features include online bill pay and outdoor parking for RVs, cars and boats. 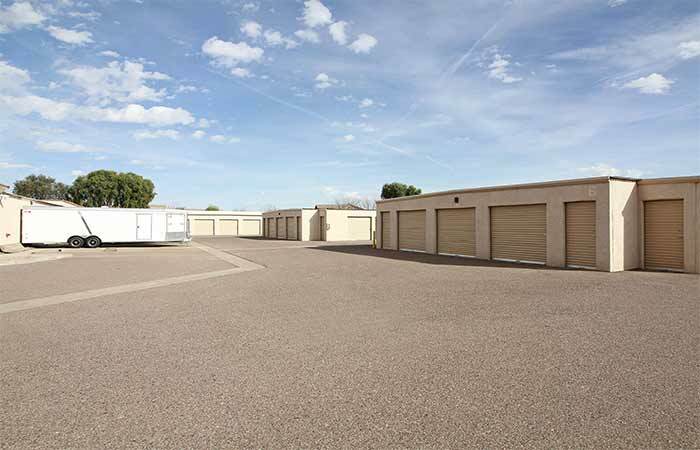 RightSpace Storage serves all of Queen Creek and other surrounding areas including the Inverness Industrial Park, Villages at Queen Creek, Hastings Farms, Orchard Ranchettes, San Tan Valley, and Town Center Apartments. Certified U-Haul Neighborhood Dealer truck rental is available on our property. Call today to get started! Pay $0 for your first month. We offer month to month leases, so if you only plan on staying for even just a few weeks, you still pay $0. That's right, receive your first month FREE no matter the length of your stay. Reserve online and lock-in your low rate and promotion while there's time. All reservations are risk-free with zero obligation to move-in. We will hold your reservation, price, and promotion for up to save days, during which you can cancel at any time. Online reservations are FREE - no credit card required - and easy! 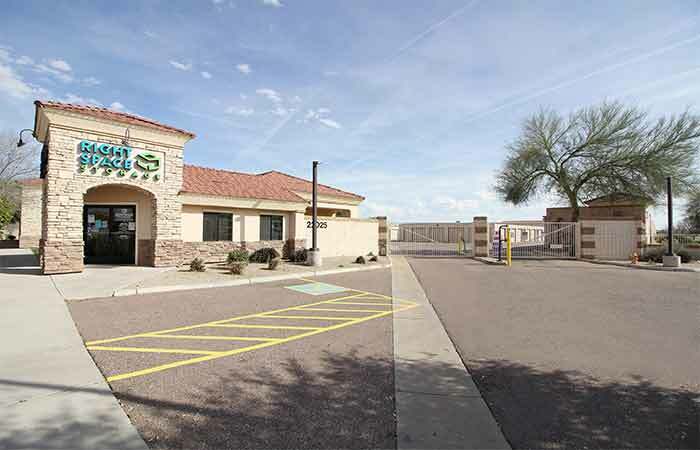 6660 E Main St Mesa, AZ 85205 - Offering drive-up access and vehicle storage options. Serving residents and businesses of Red Mountain Ranch, Apache Junction, Queen Creek, Gilbert and all other nearby areas. 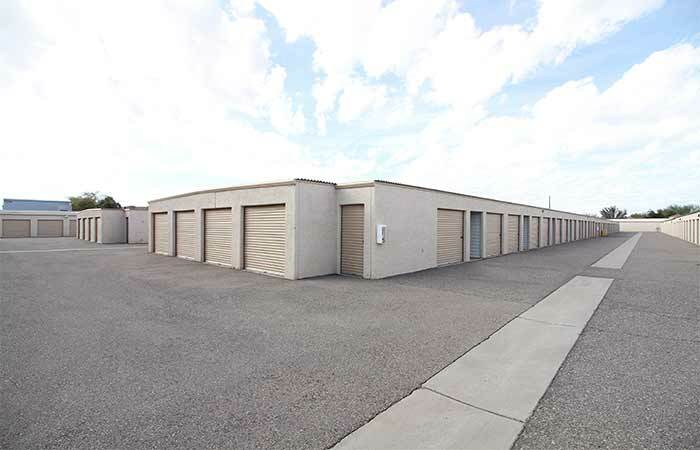 20 W Baseline Rd, Mesa, AZ 85210 - See a large selection of drive-up storage units in between Mesa, AZ and Gilbert, AZ. Serving residents and business near Off Broadway Apartments, Taylor Junior High School, Palm Trails Apartments, College Park Apartments and the surrounding areas. 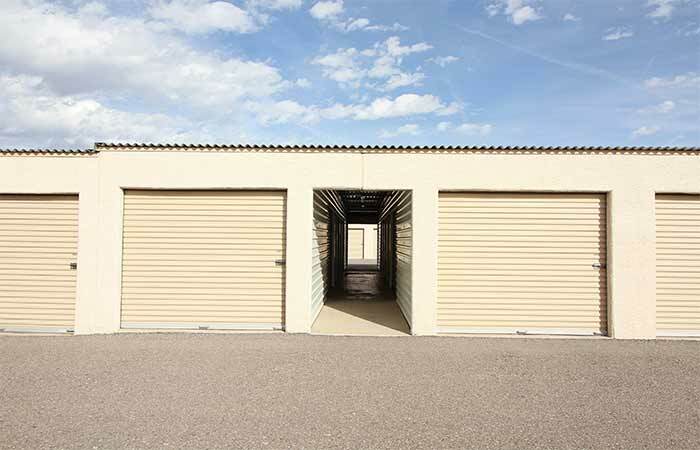 35 N Guthrie Mesa, AZ 85203 - Choose from a wide selection of drive-up storage units. Our office is located near the Days Inn & Suites Mesa and right behind the Brown Brothers Auto Repair. Serving residents and business near Sherwood, Escobedo Historic District, McAfee Heights, Fuller Ranch, Temple Historic District and all other nearby locations. Previous Customers Please Note: RightSpace Storage of Queen Creek, AZ formerly operated as "Store More! Self Storage." While we are sad to see Store More! Self Storage go, we are excited to have the opportunity to better serve you and the local Queen Creek community. We are pleased to say we are the same staff, same management, and same reliable storage team you know and trust. So please don’t hesitate to drop by and say hi! We're in the process of relocating to Queen Creek and decided to start storing items early to help reduce the burden of the overall move. From reserving our unit in advance via online to the move-in day, RightSpace Storage was extremely helpful and answered all of our questions! Our 10x20 unit was clean and ready to be filled. Amy was very friendly as she quickly and thoroughly checked us in. She also provided us with a couple of local U Haul contacts so we could drop off our trailer since we weren't returning it to the original pick up location. Excellent Staff and efficient processing of our needs. Great service and clean space at a reasonable rate. We were told we were able to access 6am-9pm. We had just rented the unit 2 days ago to move our 4 bedroom house. I had pulled up to nbn the gate before 8pm tonight and was denied access. I was hoping it was a mistake because I have to return trailer tomorrow morning first thing to not be charged an additional day. Well nope!! Denied!! So now before my walk through tomorrow morning at 9am, I have to figure out how to get this trailer unloaded, load up again and go to dump, return trailer and be back before 9am for the walk through....ridiculous. I would have been out before 9pm when I had help. Price is towards the high end but friendly staff and very secure. I wish they were a 24/7 storage facility especially in the hot summer months and they had more outside spaces available for small trailers, boats and campers. I was very happy here and if I ever need storage again, I'll be back. I have rented from several places in the past and this was honestly the best experience. The place is always clean, plant of room to move your vehicle through the facility and no issue here with any pests at all! The ladies in the front office were very nice and helpful. Even helped me when I lost my wallet and it took my bank forever to get me a new card. If you need storage then this is the place you'll want to use. Very friendly staff. Clean units and great price for the time I needed a unit. The staff are super friendly and just great overall! I had been looking for a couple of weeks and found this storage unit to be the best pricing near me. They checked in with me multiple times to confirm my reservation and were honest about how much everything would cost. Even when I was filling out my paperwork a customer was moving out and said she wished she could stay at this storage unit! So, I think I made a great choice!! Very efficient. Reserved a unit but decided it was too small. They immediately gave us a bigger unit. Lady at the desk clearly knew what she was doing as she was juggling several things. While I was deployed I always received a monthly email letting me know my payment was due and when it was paid. The facility is clean and the staff is friendly and helpful. Granted, the cost of my unit increased while I was gone and there is no military discount but I still would recommend RightSpace Storage. We found the staff very friendly. The price was quite reasonable compared to others. The place is well secured and they had just the right size to store our belongings. I would definitely recommend them to other people. Our experience with RightSpace Storage was great! The unit was clean and had easy access. Having air conditioning was a huge plus. The carts that are available inside the units made moving heavy items much easier! I've had a wonderful time storing my belongings at this place I have not had any bad runins with the property manager or with the company itself. Right space storage has given me the convenience of sleeping at night and not worrying about my Belongings, and a convenience of going and being able to have access to my belongings Is a real nice to have. I would Recommend right space storage to all of my family and friends . I had to get a couple of storage units when I moved out of state. The storage facility is clean and well secured. I felt confident leaving my stuff there. The staff was very friendly and helpful. I was a little disappointed about the rates going up after new ownership, however overall was a good place to store my belongings. Staff was friendly and attentive. The location is easy to get to and the storage unit was clean. Very friendly manager and staff. I store items at this location due to the best pricing in the area and the clean facility. Location is good. Prices are ok.
2nd time using this Storage, never a problem. I rent at Right space and the staff is always very nice and accommodating. The location is convenient and the prices are the lowest around!!!! Storage place for a friend. They treated him well. Top notch service. Clean facility and well ran. Wonderful facility. The staff is friendly and helpful. I highly recommend them. Really like it here good security great staff wonderful. Been storing my stuff here for over a year, they have great security, air conditioned units, and gated access with alarms. It's been easy to store my personal things here. Friendly staff always willing to help. Prices are somewhat high and they should have a dumpster on site for throw away. 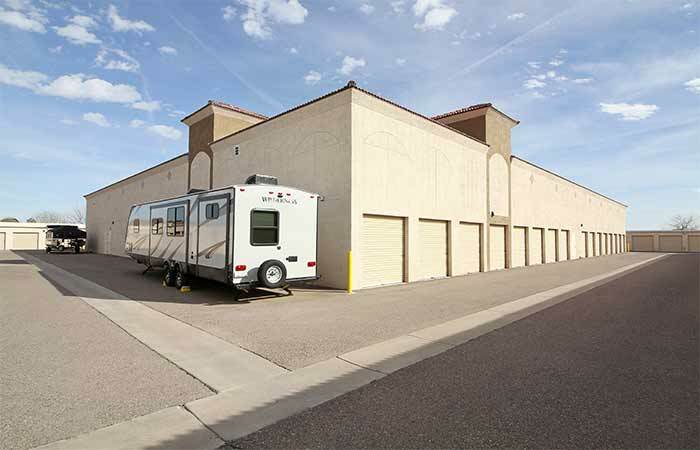 For eleven years I have stored with Store More Self Storage at their Queen Creek facility. My unit is Air Conditioned, safe and clean. The staff members have always done their best to accommedate me in a professional and congenial manner. I would highly recommend you use their area's for your storage needs. Had a great experience and i am still a customer. We have been with store more for about a year. The office staff has always been great to our family. The facility is always clean and secure. We started out with the free storage at Christmas and then moved into a bigger storage when we moved. I loved being able to use their truck without any hassle so help move our things to storage. I would recommend this facility to everyone. We participated in the yard sale at Store More and had a lot of fun and sold a whole bunch of stuff. The staff organized it well and the vendors knew exactly what to do. The first time I learned of the sale was the one just before this one and I was a buyer. As a seller at this sale it was easy and they did a lot of advertising so that really helps. Enjoyed looking at the puppies up for adoption and the food was decent. I think Renis and her people should be applauded for a job well done. Even under the stress of the one demanding bully vendor that I saw Renis did real well. I am a tenant at the store more as well as the RV and so far so good. Thanks Renis for putting on a fun sale. 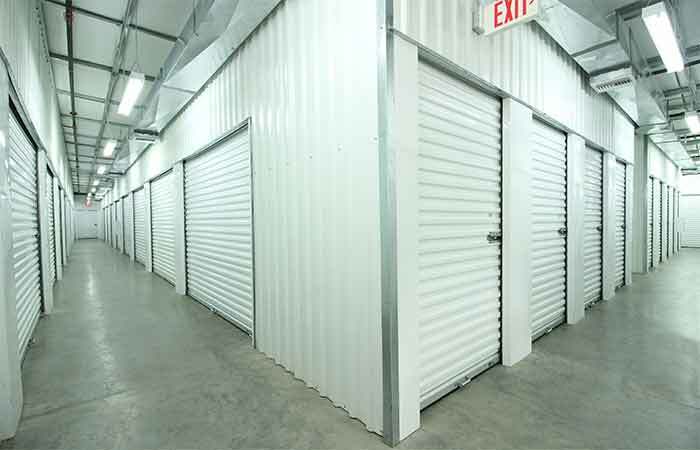 Great storage facility & customer service! Renis did a great job for me with my unit! Big thanks!